Be part of this incredible and unique experience to discover the myths and legends of Edinburgh, discover their stories full of mystery and superstitions. Discover the real magic of Edinburgh on our free tour for true Harry Potter fans. 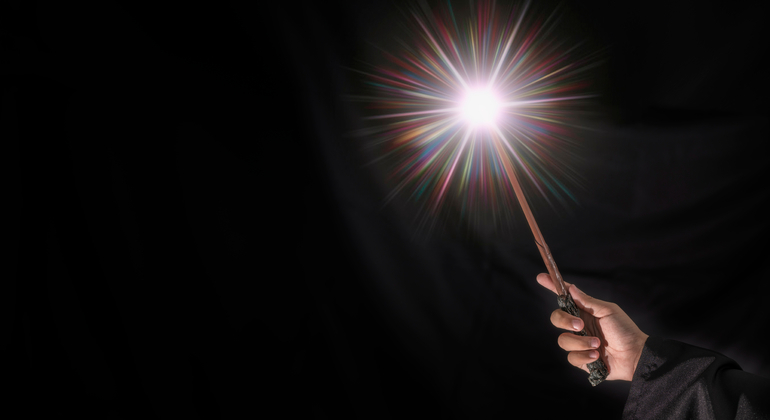 Uncover secrets of the Diagon Alley and the famous school of wizardry, Hogwarts. 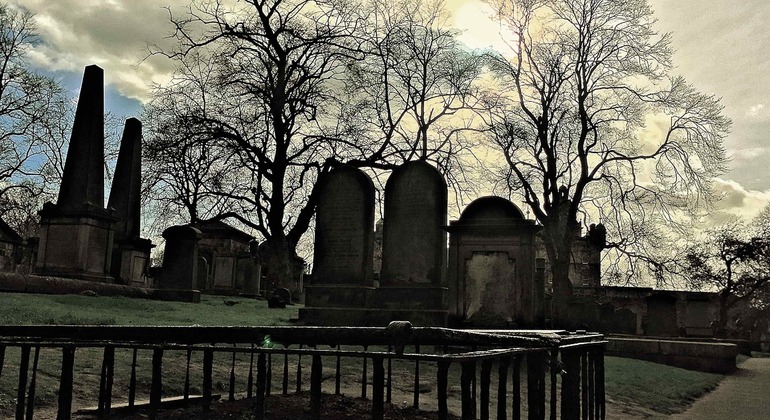 Explore the most unsettling side of Edinburgh in this fascinating mystery tour, discover the most active poltergeists in the world and stories of the paranormal with local experts. Enjoy our magnificent Edinburgh free walking tour. Discover the history of the city and get the best insider tips for making the most of your time here. 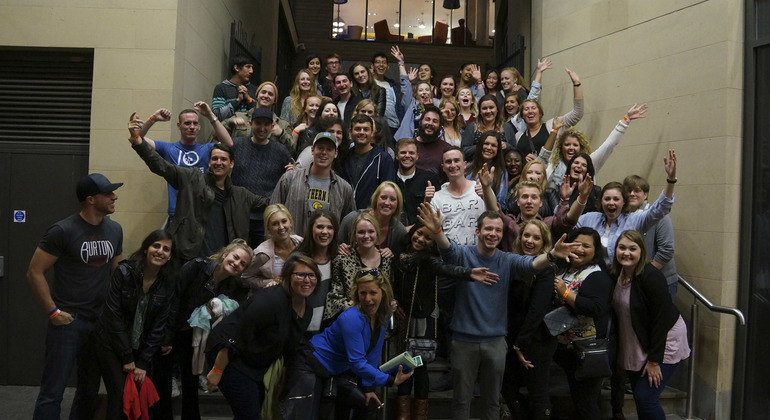 Join us, your friendly guides, and we will show you the wildest clubs and bars in Edinburgh, you'll enjoy free shots and cocktails and have an unforgettable night out. Join our Pub Crawl to explore a selection of some of the best pubs & clubs in Edinburgh! Come along and enjoy a night you won't regret, including free shots and much more! Rambling along the bustling Royal mile, below the iconic Edinburgh Castle atop it's rugged hill, you can't help feel that the Scottish capital is a magical little city, full of character, ancient charm, Georgian elegance & striking modernity. These winding cobbled streets have witnessed centuries of fascinating history as well as haunting horror and you can discover Edinburgh's culture, history, tales & secrets with the excellent free walking tours recommended by freetour.com. 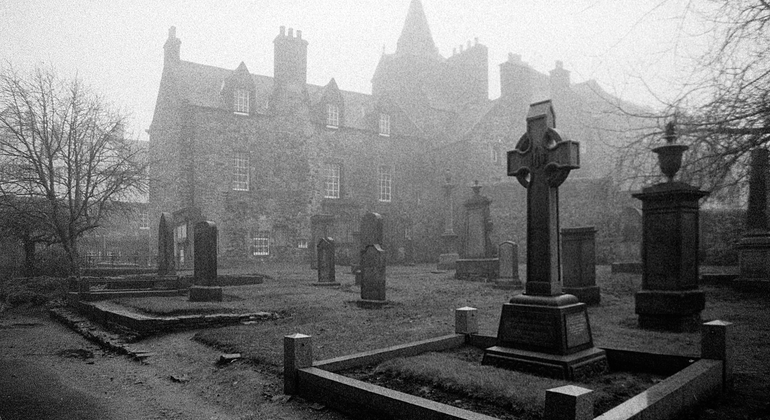 Join friendly local guides to explore Edinburgh castle complex, marvel at St. Giles' Cathedral, wander the traditional Grassmarket, learn about William Wallace - famously dramatized by Mel Gibson in Braveheart, and much, much more before hearing tales of witchcraft, torture, ghosts & ghouls, body-snatching, murder and plague. And there's plenty more to enjoy about this compact city after your free tours; have a coffee in the cafe where J.K Rowling brought Harry Potter to life, embrace the vibrant Old Town, relax in Princes Street Gardens, venture down closes and up Victoria street on a shopping expedition, enjoy some Scotch Whisky in a folk pub or a delicious cocktail in the many trendy bars & nightclubs. 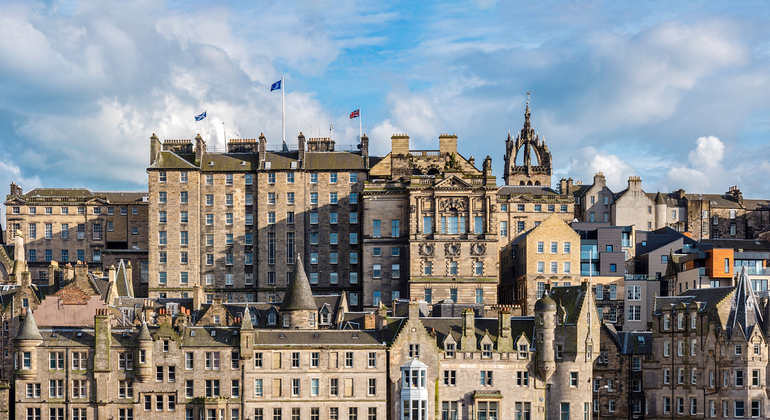 Whatever you do while nestled between it's seven hills, Edinburgh is sure to make a long-lasting impression on you, one which will no doubt urge you to return again and again.